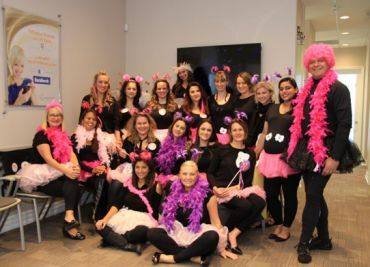 September 1, 2018 by wcdental in In Our Community, In the News, Kids Love WCD! 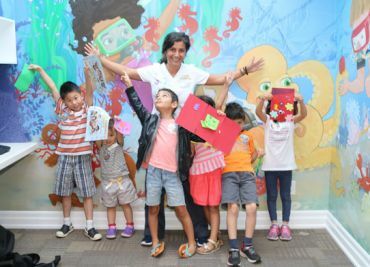 July 7, 2018 by wcdental in In Our Community, In the News, Kids Love WCD! 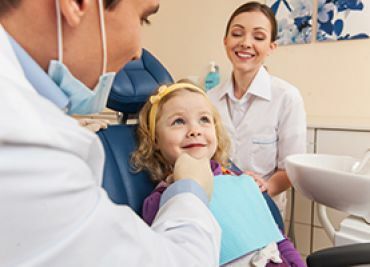 December 14, 2017 by wcdental in In the News, Kids Love WCD! December 14, 2017 by wcdental in In Our Community, In the News, Kids Love WCD! 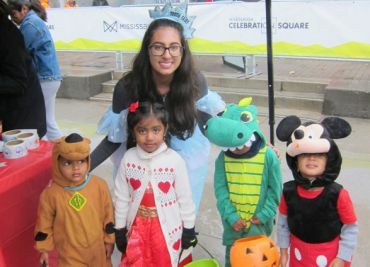 October 19, 2017 by wcdental in In the News, Kids Love WCD! 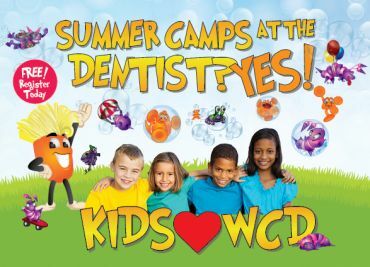 June 15, 2017 by wcdental in In Our Community, In the News, Kids Love WCD! 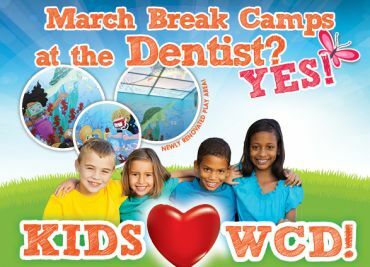 April 11, 2017 by wcdental in In Our Community, In the News, Kids Love WCD! November 18, 2016 by wcdental in In Our Community, Kids Love WCD! 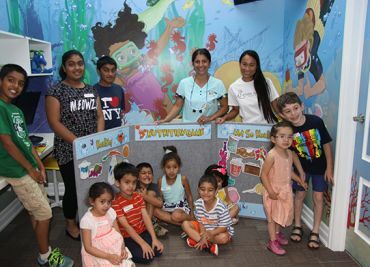 September 14, 2016 by wcdental in In the News, Kids Love WCD! 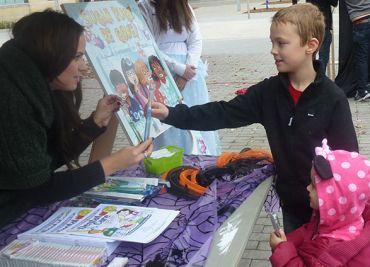 May 13, 2016 by wcdental in In Our Community, In the News, Kids Love WCD! 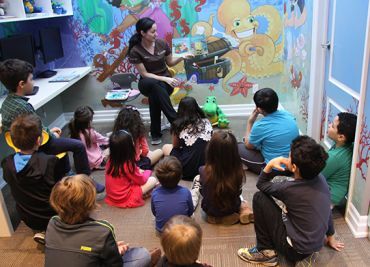 January 31, 2016 by wcdental in In Our Community, In the News, Kids Love WCD! 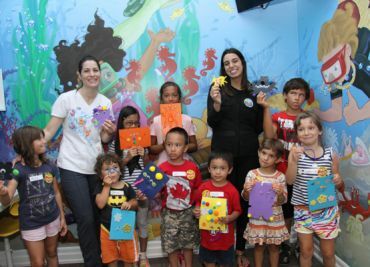 October 8, 2015 by wcdental in Doctor's Corner, In the News, Kids Love WCD!